Just another hobby I love that I'll eventually get around to posting some content on. 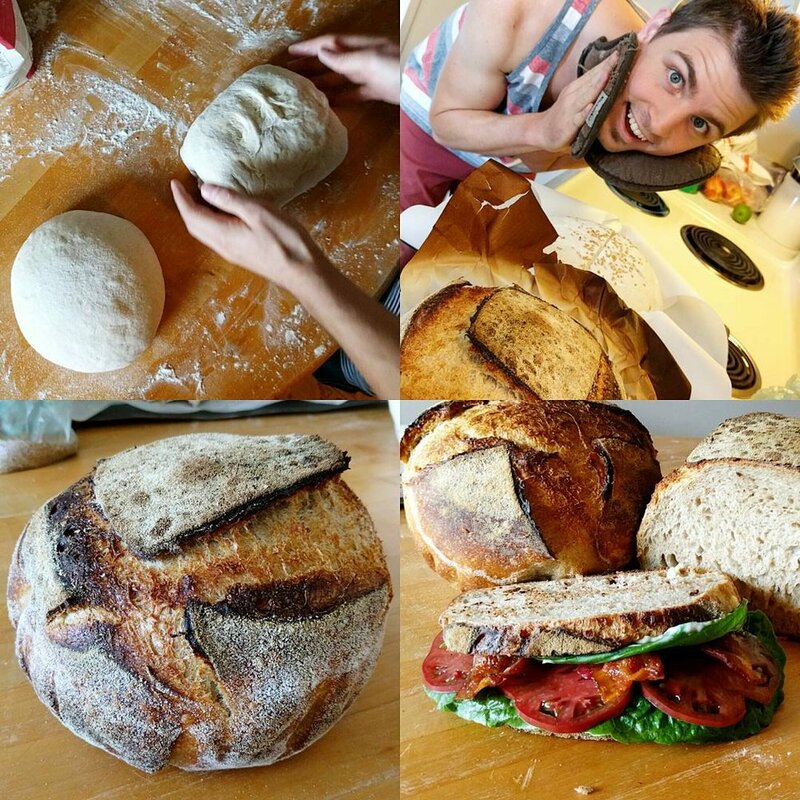 Until then, head over to theperfectloaf.com for some great instructions on making sourdough bread. Starting the sourdough process for another weekend bake.